is the newest and most innovative orthodontic treatment in the industry today. be one of the first to utilize mechanodontics in Plano / Dallas, Texas. WHAT ARE THe PROS AND CONS OF MECHANODONTICS? It seems that the more we learn about mechanodontics, we begin realize that there aren’t many cons – or any for that matter. Yet, there are many more pros that we haven’t discussed. you to visit our orthodontist only once to take off your appliance – finishing your treatment! teeth, mechanodontics is visually appealing. 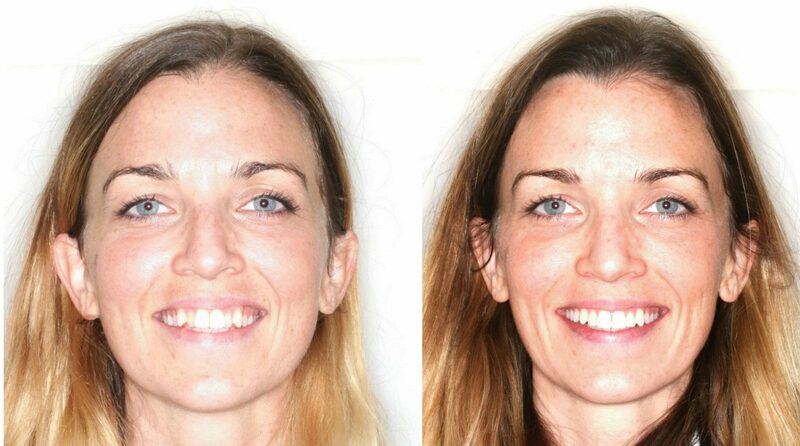 This eliminates being self-conscious while getting your dream smile. comfortable compared to other lingual braces. teeth, mechanodontics allows you to brush and floss with ease. Aside from this, this orthodontic system is not removable! Meaning you don’t have to worry about finding your aligner or taking anything off before you eat or drink. hesitate to visit us in our Plano / Dallas orthodontic office to get mechanodontics.